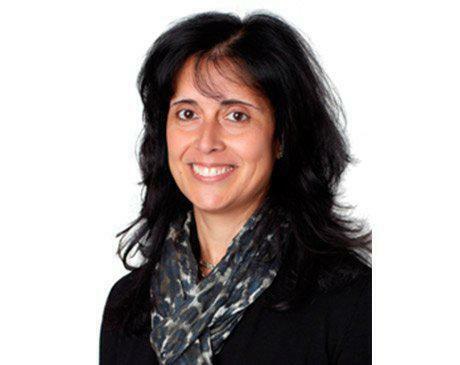 Minneapolis Vein Center Providers Maria R. Gomes, M.D. One of my mentors I spent time with doing research after medical school. He showed me the new, great, minimally invasive procedures available to us to help patients and his ideas of improving on them. Dr. Gomes most enjoys how the team at Minneapolis Vein Center in Plymouth, MD is able to help patients look and feel better. 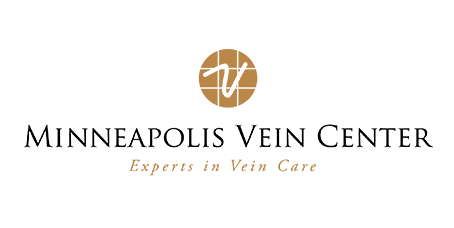 “It truly makes a difference in our patients’ lives.” The team at Minneapolis Vein Center can treat more than just varicose veins. The center offers several other interventional radiology services including treatment of leg ulcers and tendon pain, as well as epidural steroid injections for back pain.